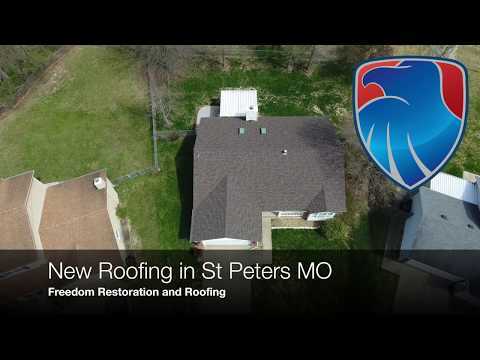 This Warrenton MO home looks amazing with the new roof! 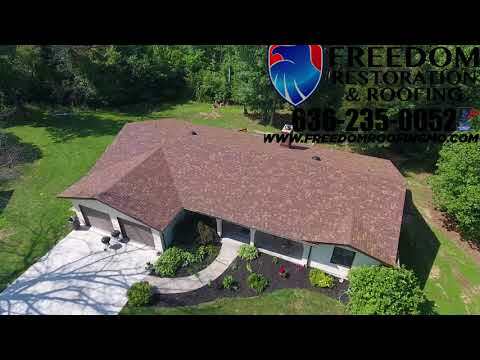 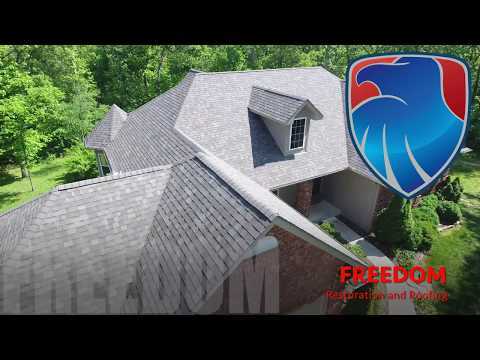 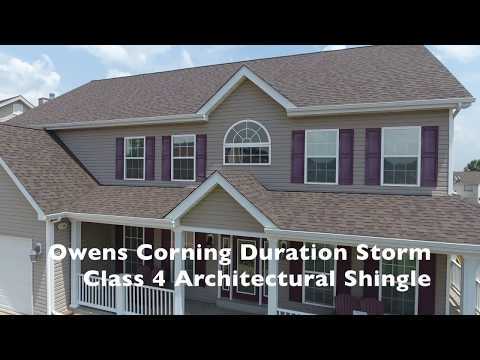 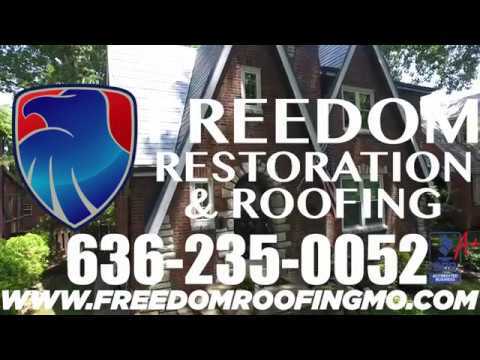 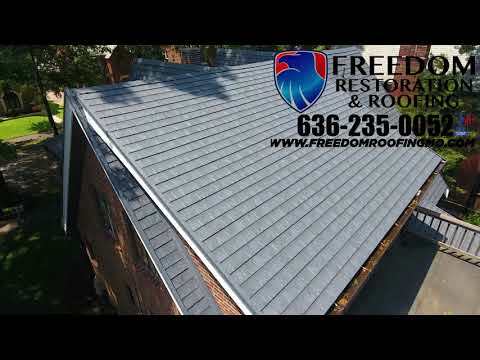 Freedom installed an Owens Corning Duration Colonial Slate Architectural Roof. 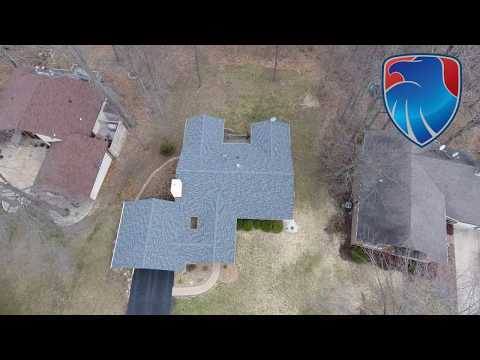 It was replaced after hail expired the roof. 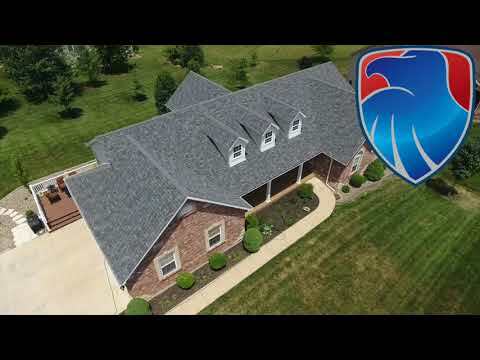 We worked with the home owners insurance company.